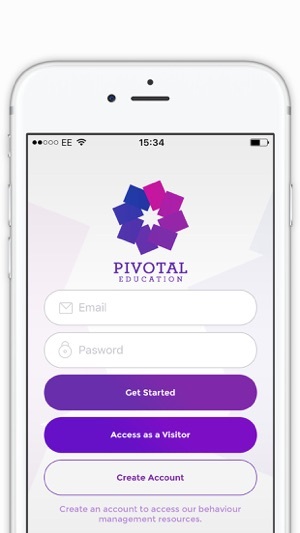 Pivotal Education Ltd. is a multi-award winning Education Consultancy working in the UK and Internationally. Founded in 2001 Pivotal Education has always been committed to providing exceptional training for teachers and across institutions. Our aim is to practice what we preach, to train teachers skilfully as the best teachers teach students. Our experienced in-house training team work with a huge variety of teachers and educators in diverse settings. From schools in challenging situations to vast FE colleges, from Independent Schools to Free schools, from early years to adult. 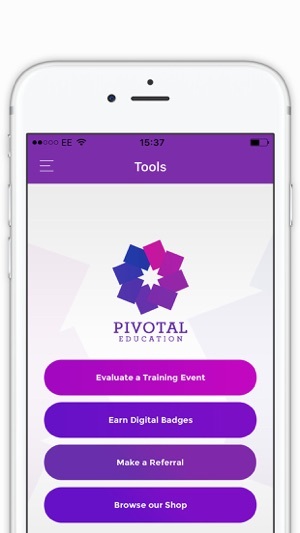 Pivotal training inspires, motivates and creates measurable change in behaviour, relationships and learning. Very easy to use. Greta to have so many resources for teaching and trading at the touch of a button! 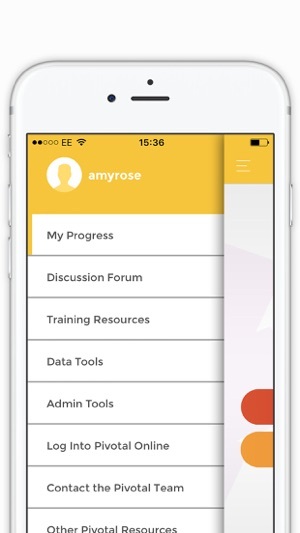 Deeply cool app for both the experienced and the inexperienced teacher. Very accessible and easy to navigate. Totally recommended.